Editor Deborah Santana is an author, seeker and activist for peace and social justice. She is founder of Do A Little, a nonprofit that serves women and girls in the areas of health, education and happiness. In 2005, she published a memoir, "Space Between the Stars: My Journey to an Open Heart," and has produced five short documentary films. She is mother to three beloved adult children: Salvador, a songwriter and instrumental artist; Stella, a singer/songwriter; and Angelica, an archivist and film producer. 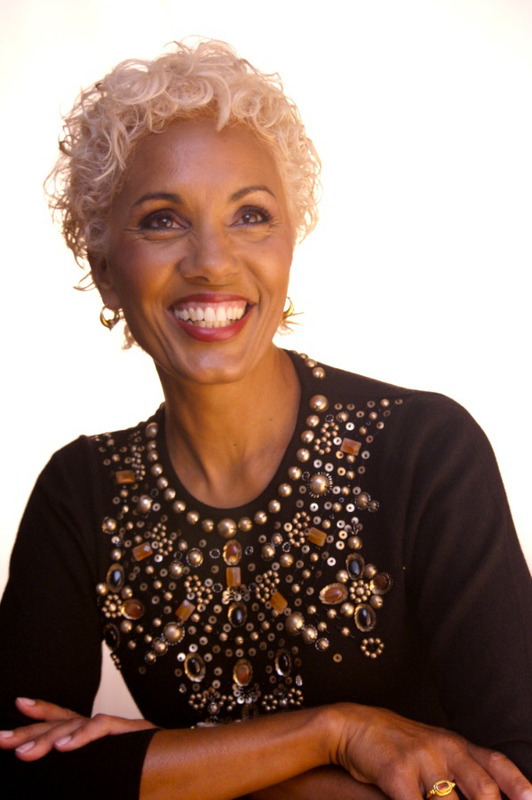 She is a leadership donor to the Smithsonian National Museum of African American History and Culture. and has a master's degree in philosophy and religion, with a concentration in women's spirituality. What inspired you to create this anthology? I had dreamed the title, All the Women in My Family Sing, years ago, thinking of the diverse ethnicities in my own family – women of Black, Irish, Japanese, Mexican, and Spanish descent--and thought it perfect for the anthology. I was alerted to the low statistics of women of color publishing books in the industry and wanted to promote change. I partnered with my friend Christine Bronstein, founder of Nothing But The Truth Publishing, to lead the editorial and creative aspects of an anthology by women of color. I hired an assistant, saw the artwork by Favianna Rodriguez, which expressed the powerful theme, and we sent out a call for essays. As essays came in, I read with great interest the intersectionalities in the stories of all the women. What is one of the most memorable challenges you have experienced as a woman of color in the 21st twenty-first century? What is your perception of women’s roles in today's social justice movement? What do you most hope readers will take away from this book?